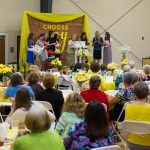 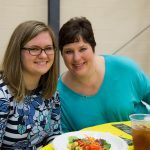 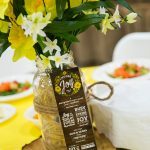 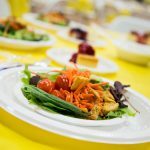 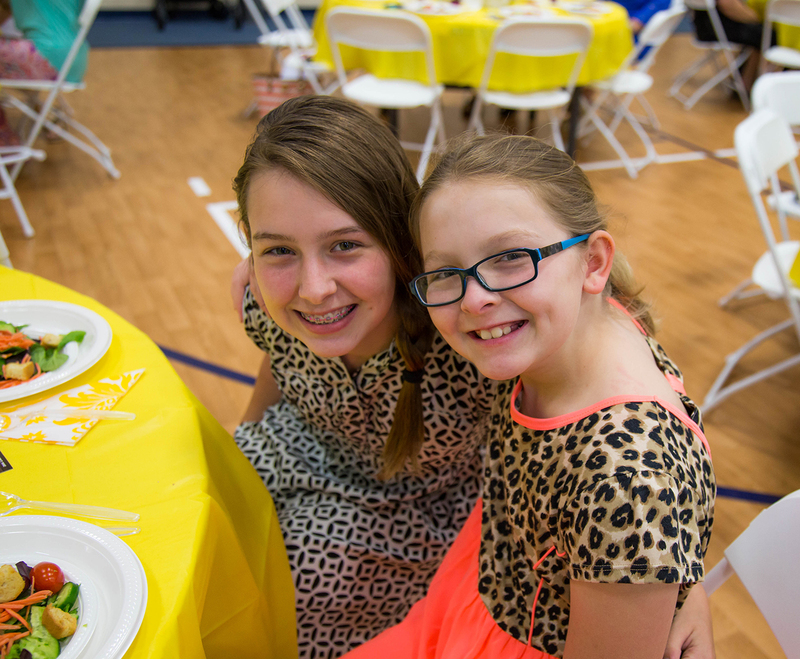 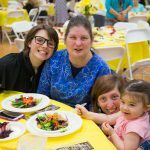 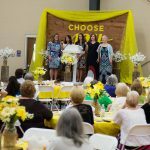 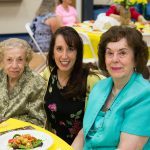 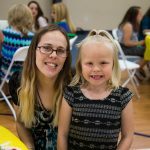 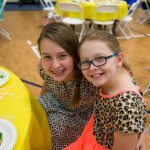 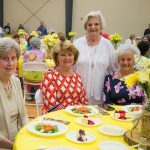 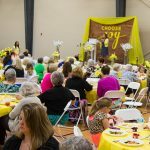 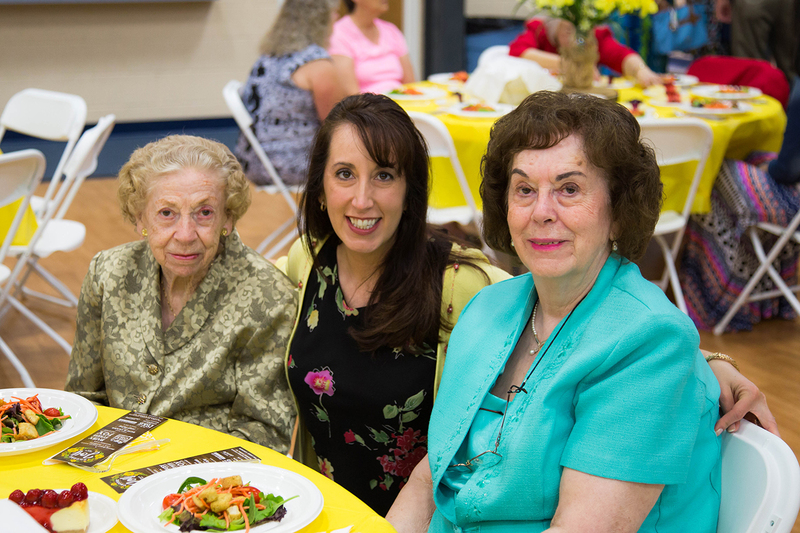 What a wonderful Ladies’ Luncheon! 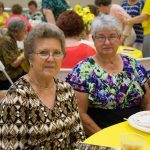 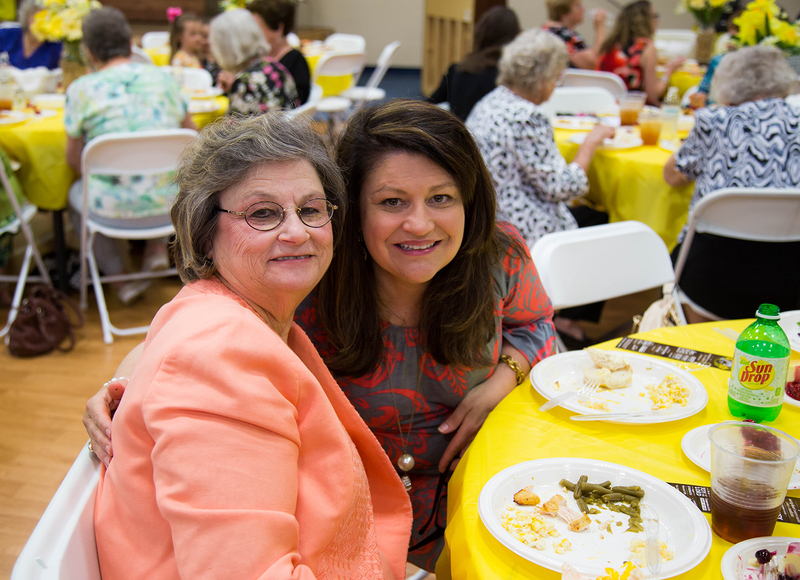 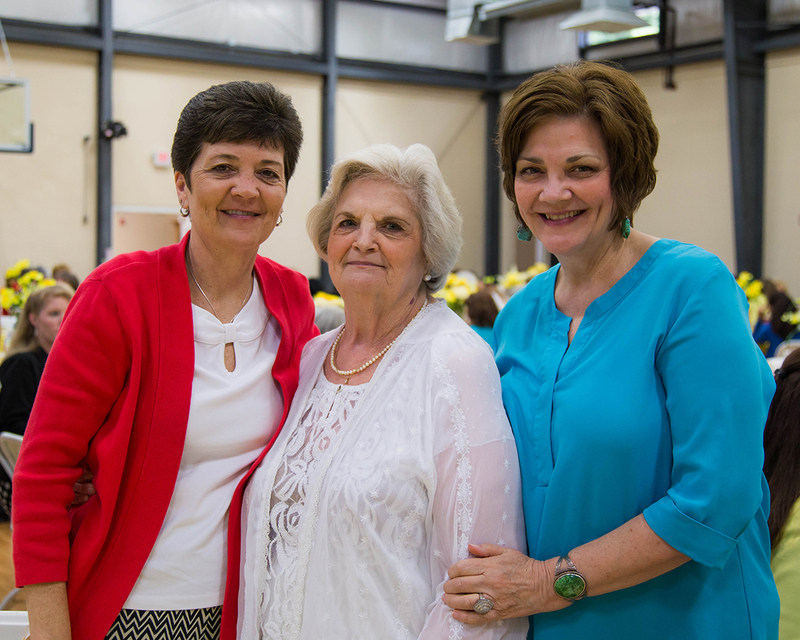 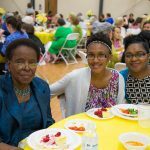 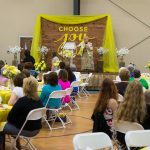 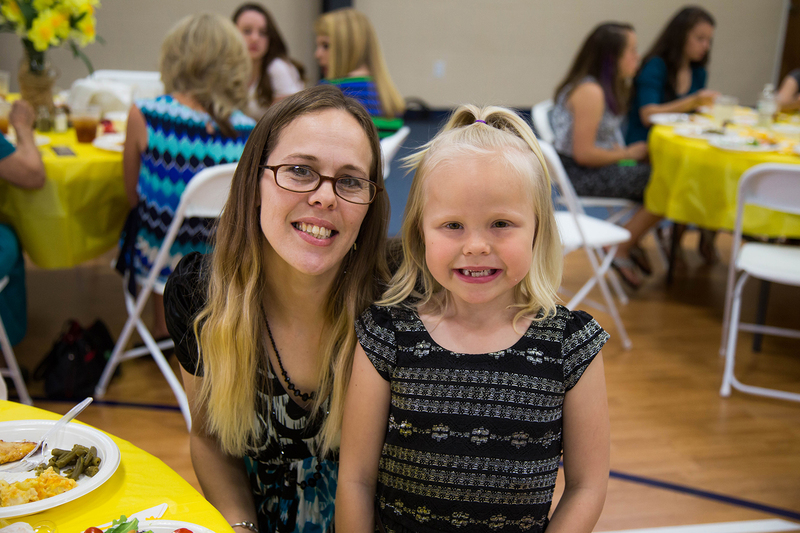 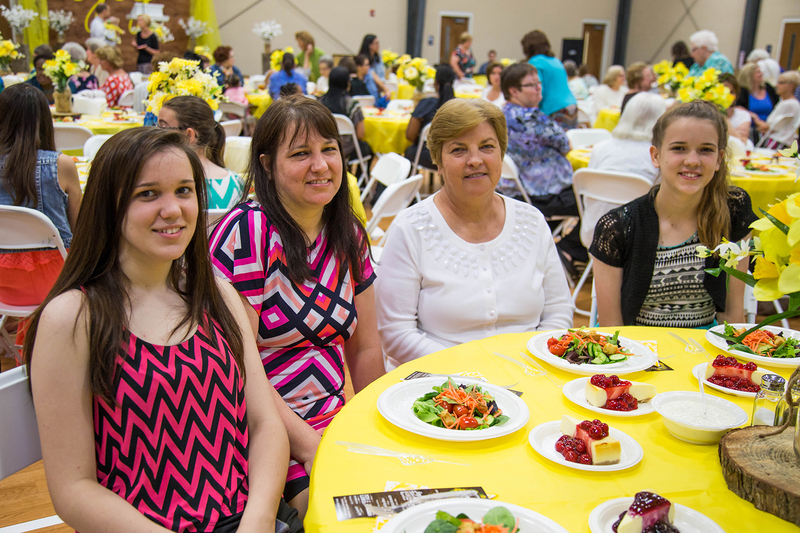 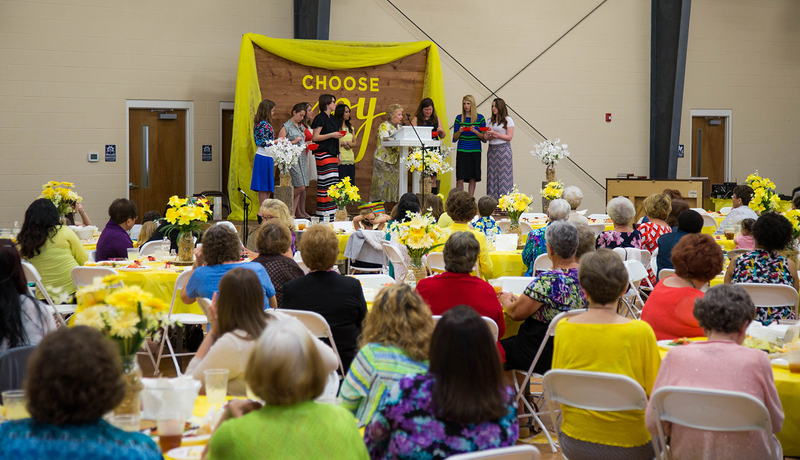 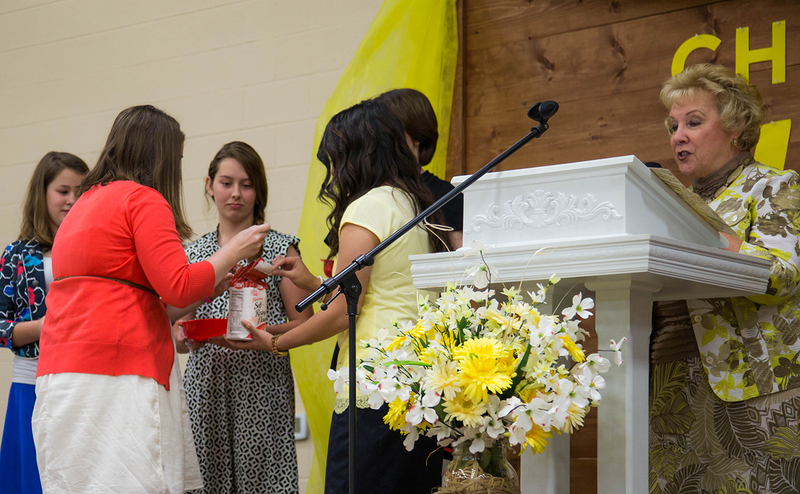 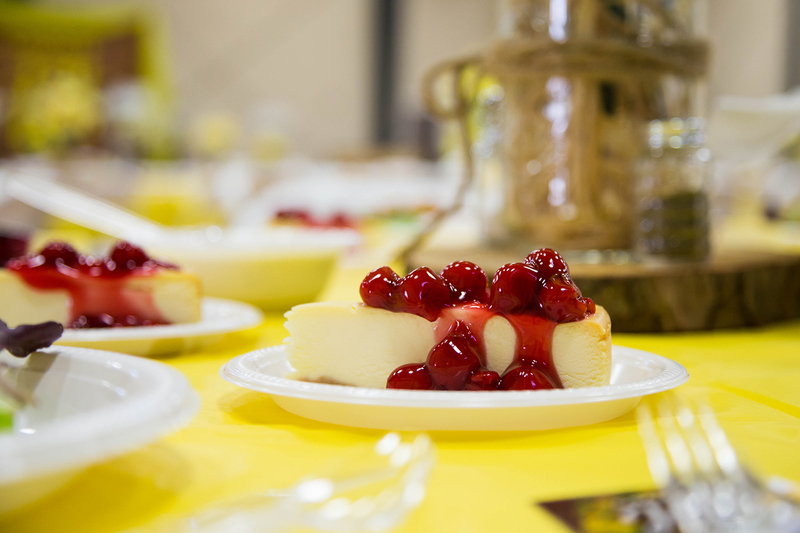 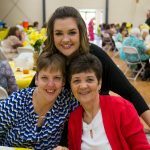 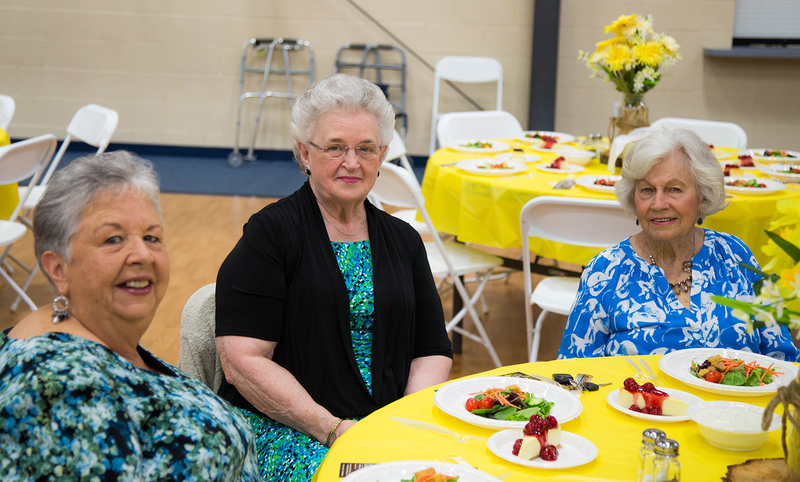 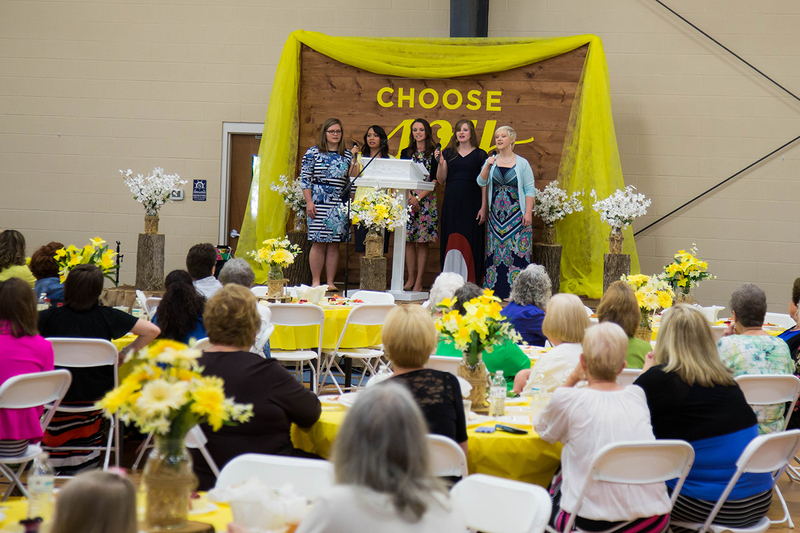 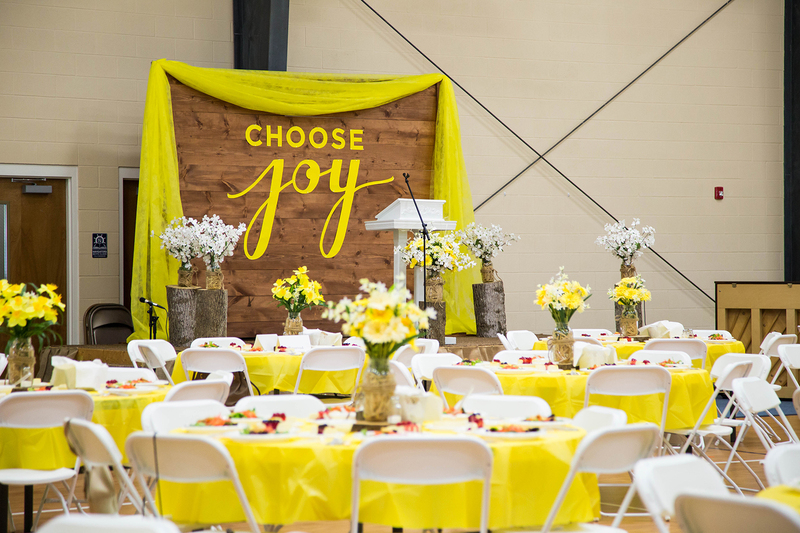 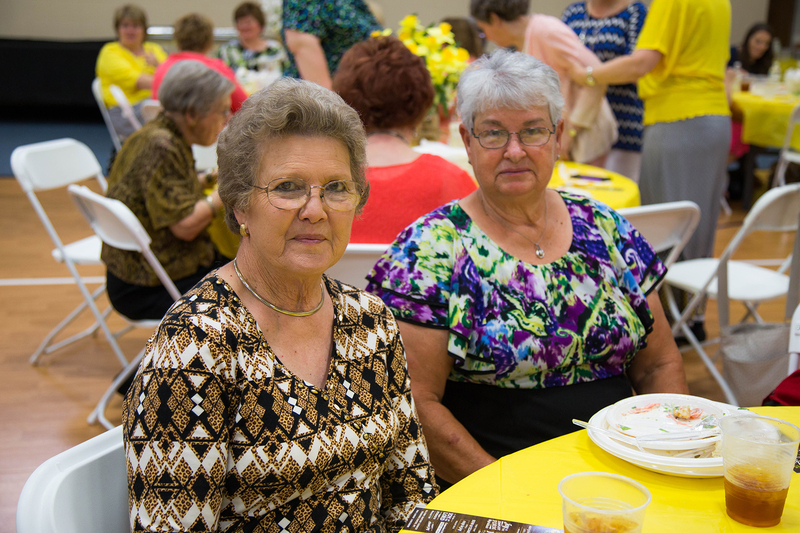 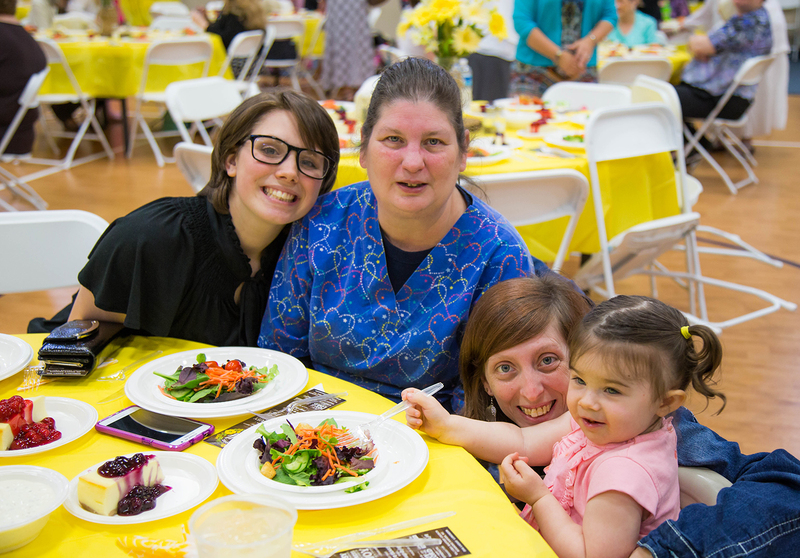 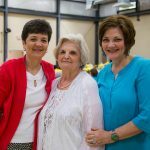 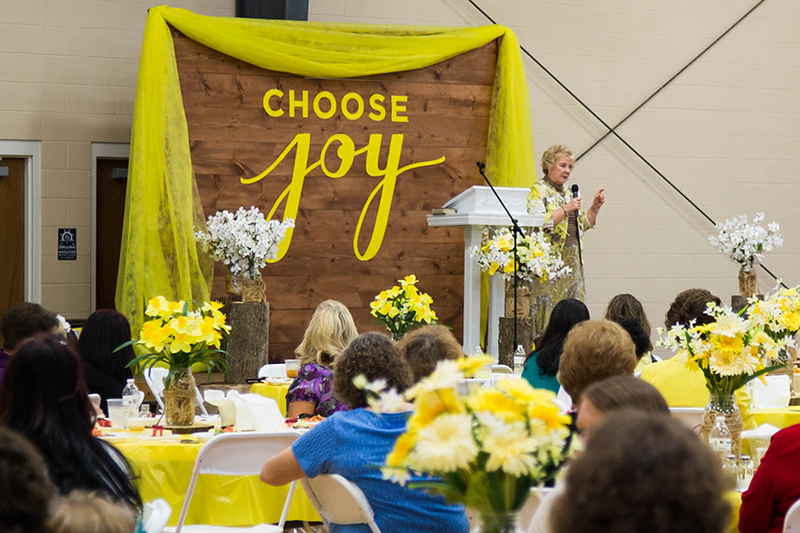 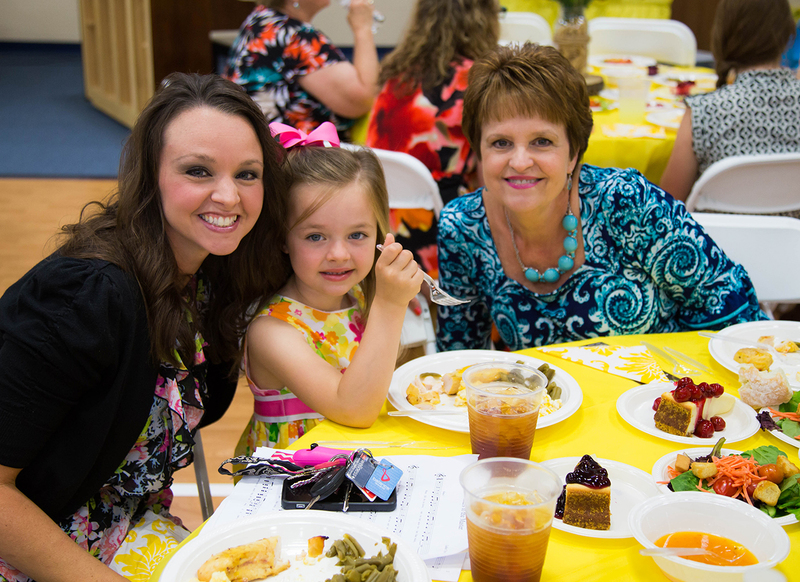 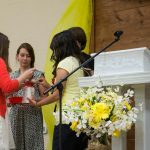 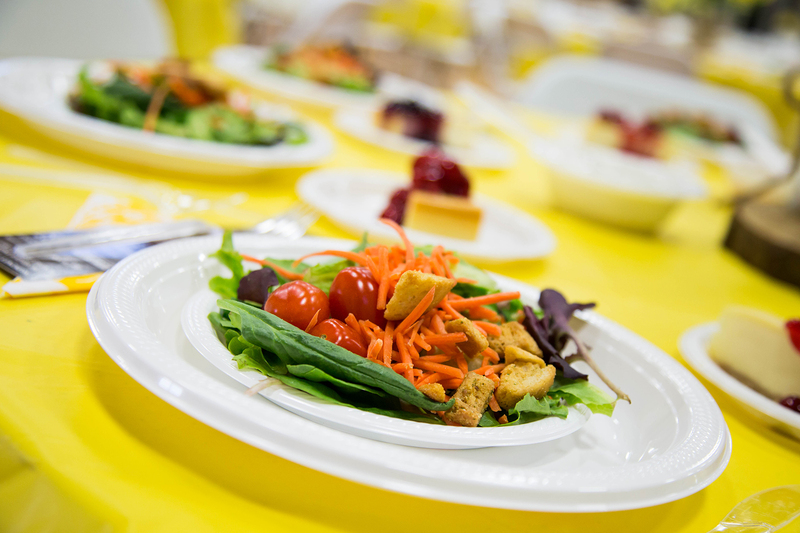 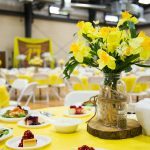 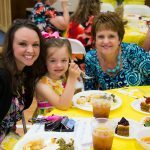 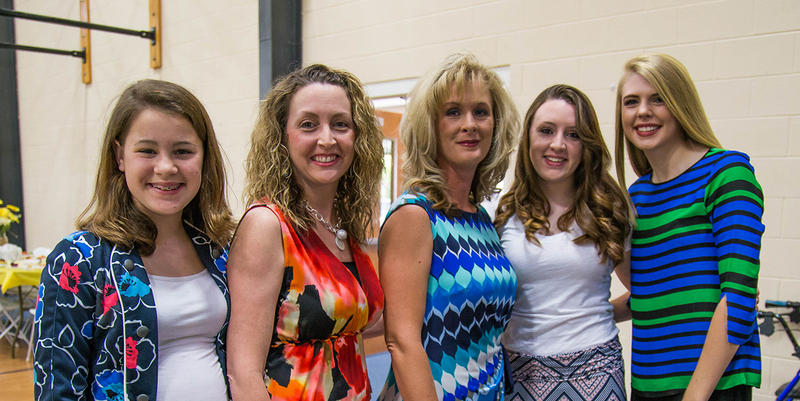 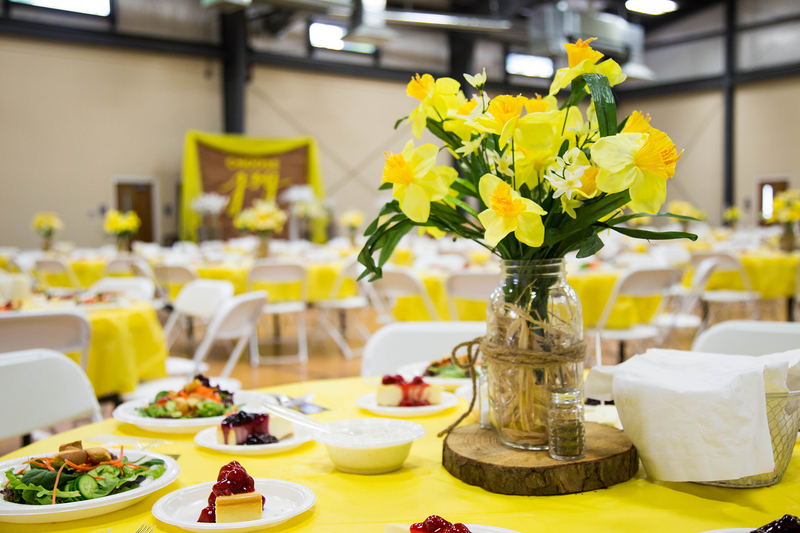 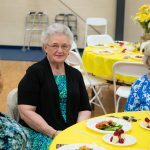 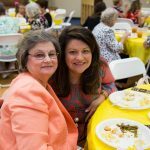 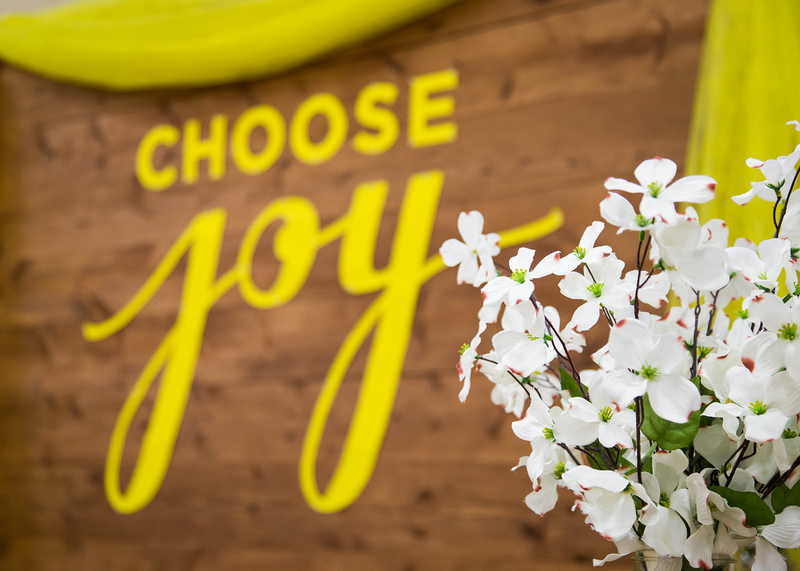 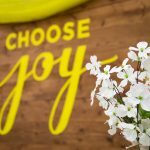 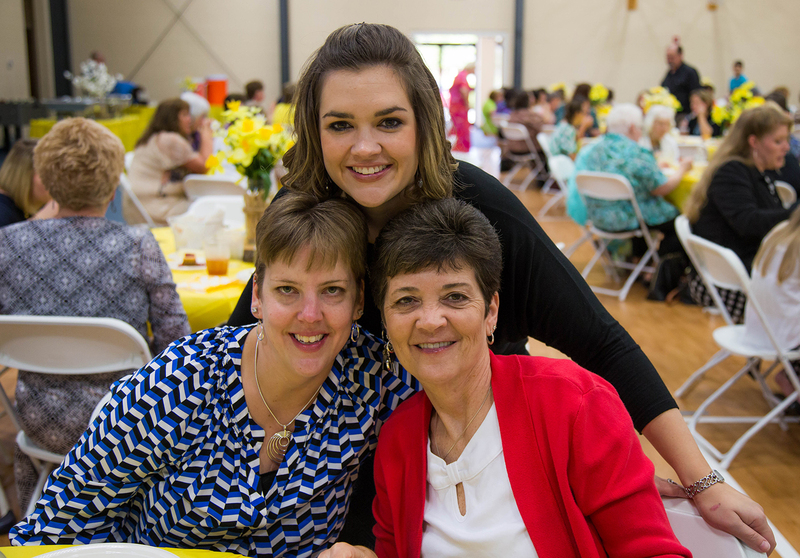 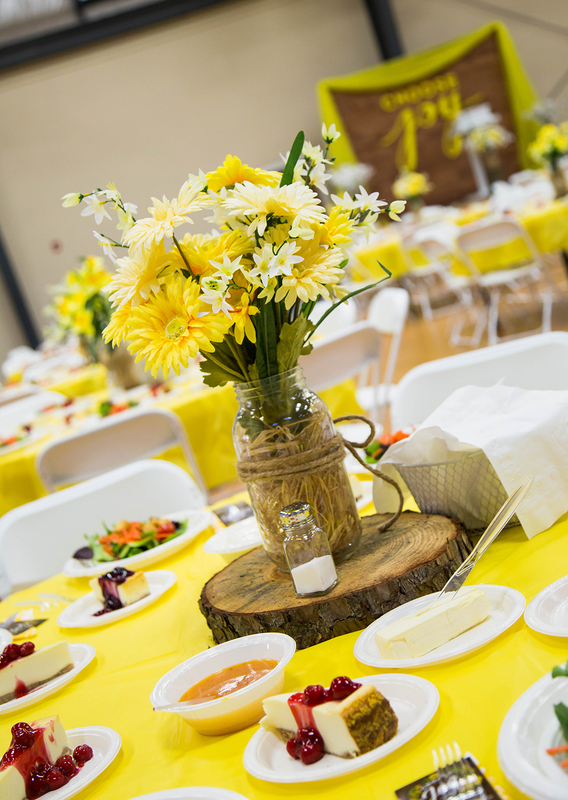 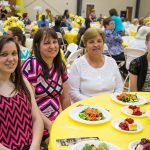 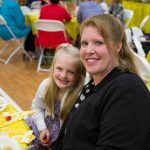 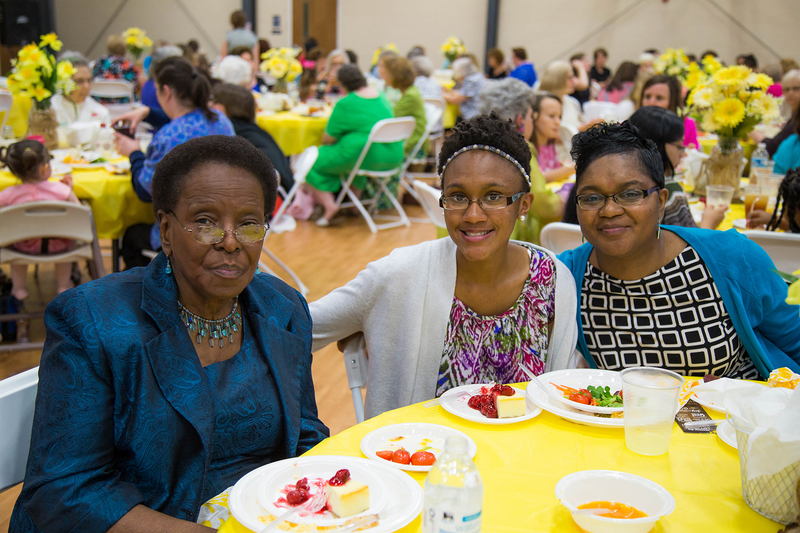 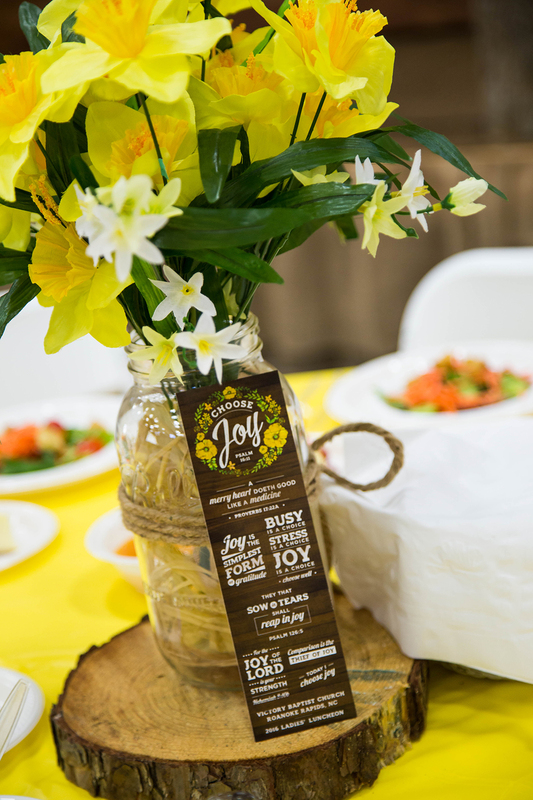 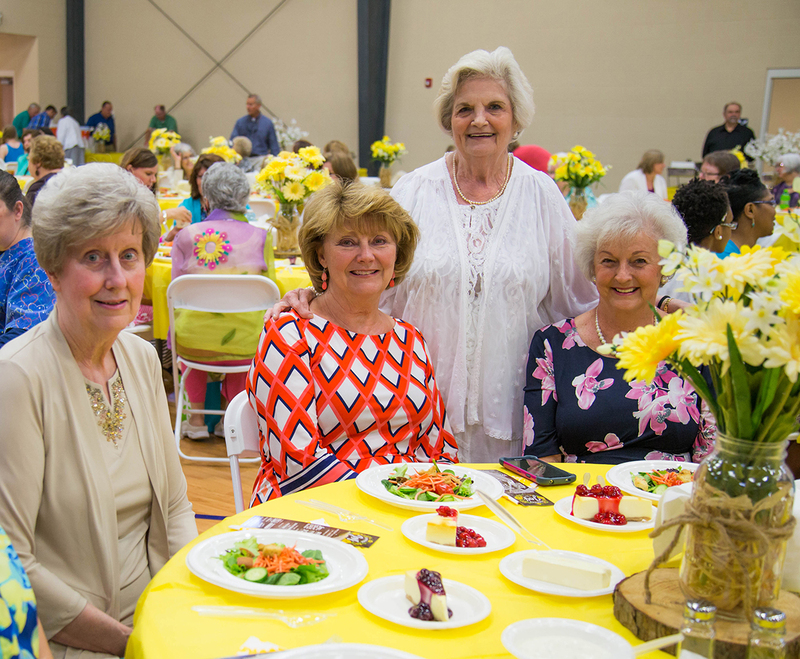 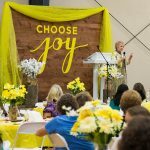 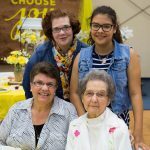 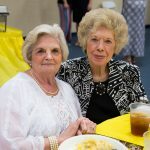 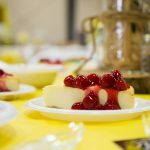 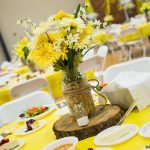 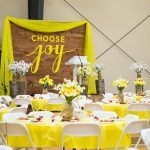 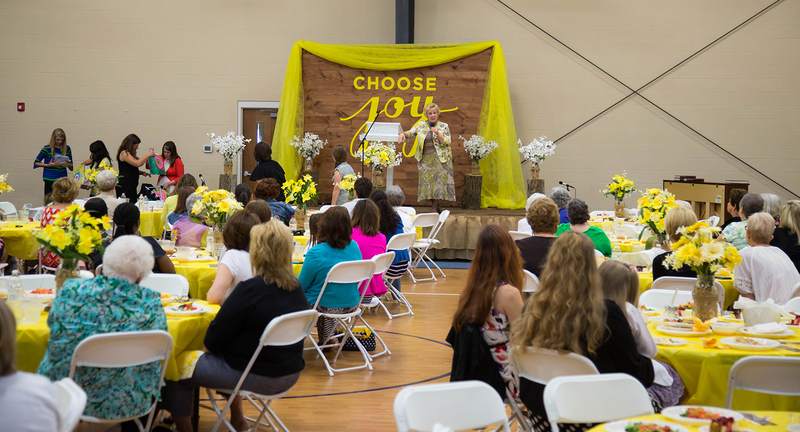 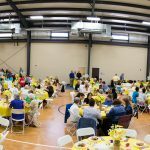 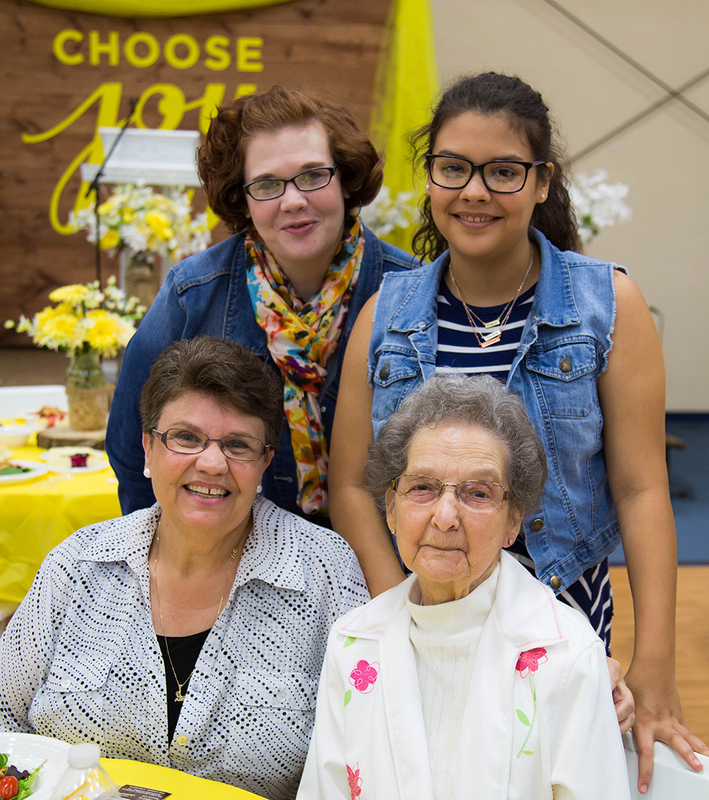 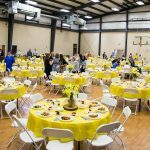 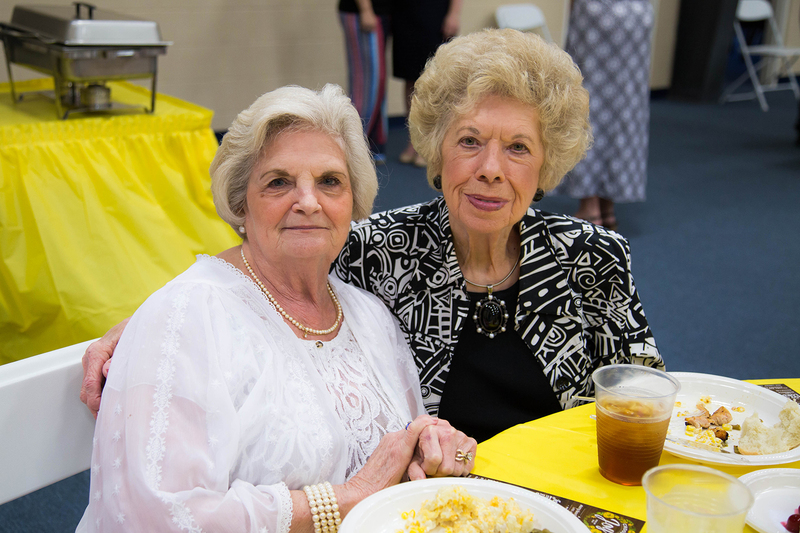 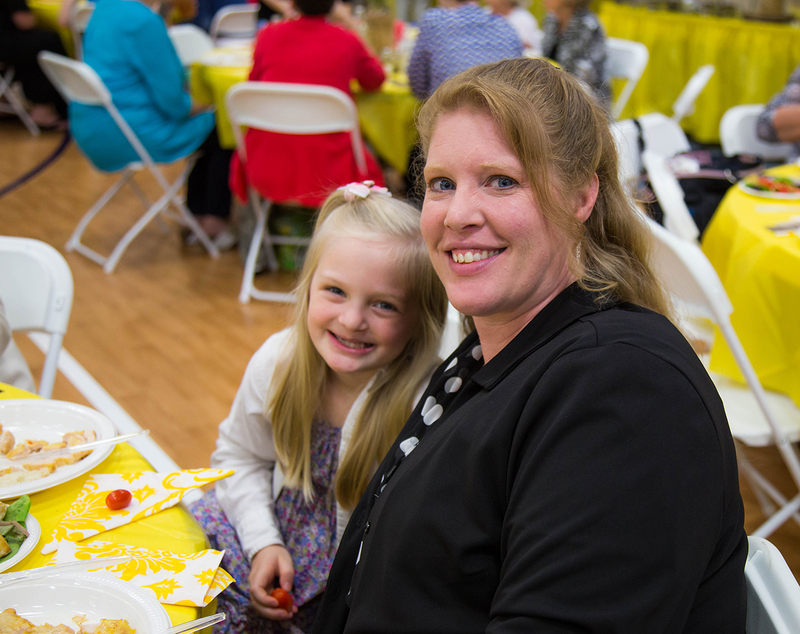 The theme, decorations, food, and fellowship made for an enjoyable afternoon for our church ladies and guests. 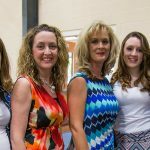 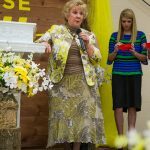 We also had the privilege of hearing from Mrs. Renee Cox from Raleigh, NC. 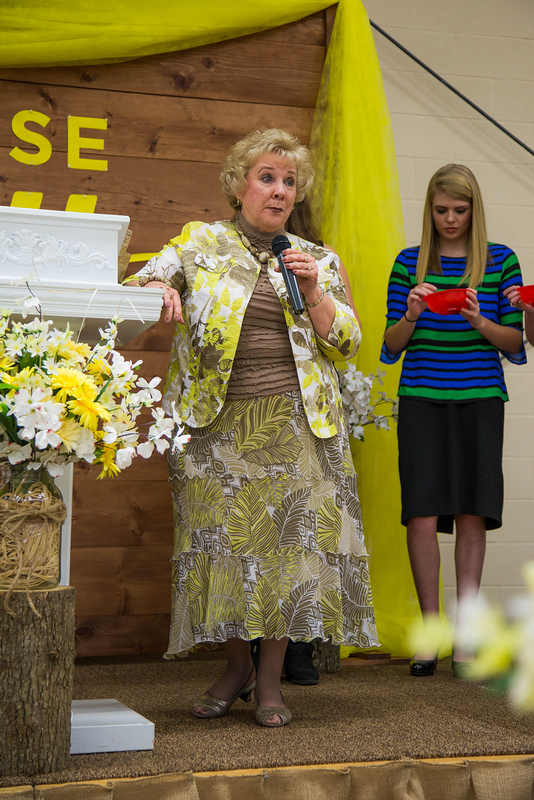 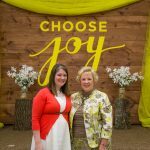 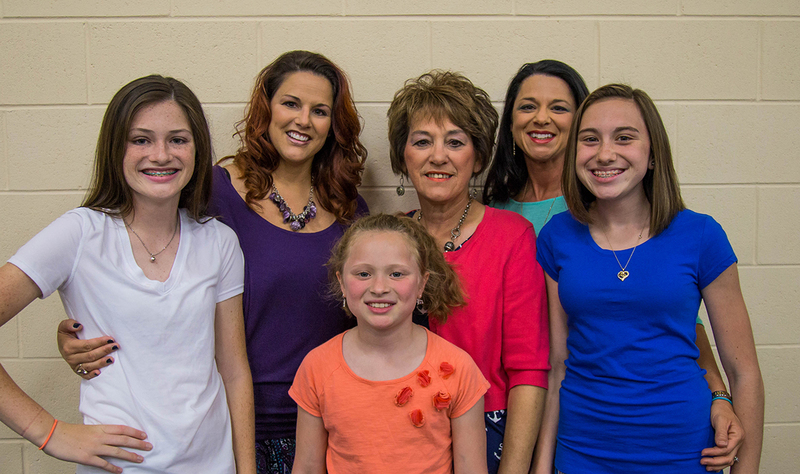 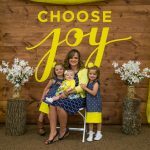 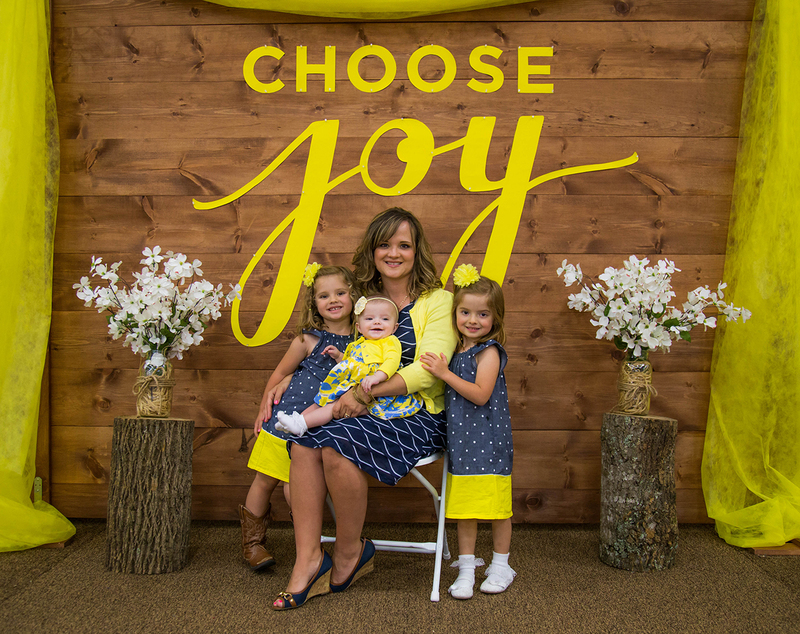 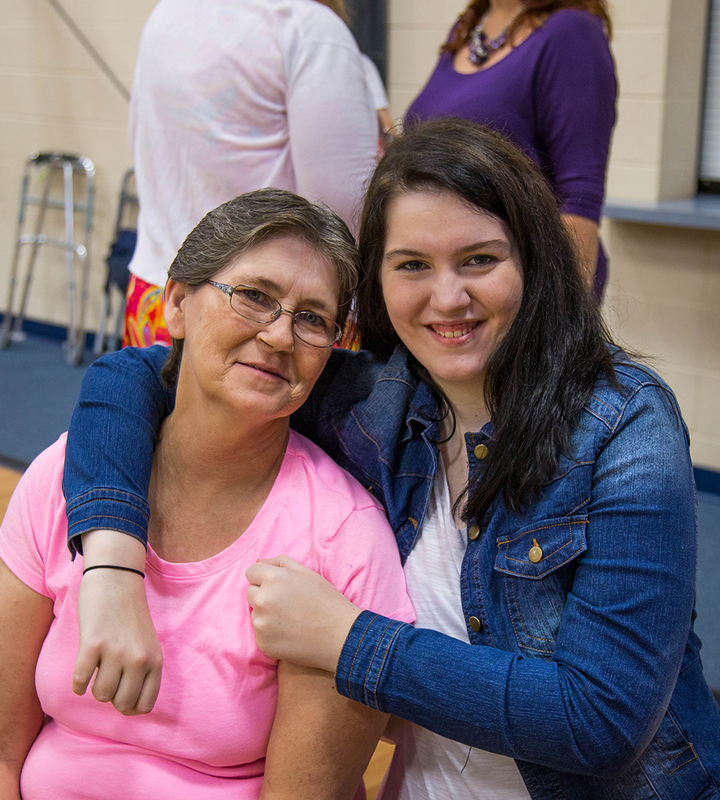 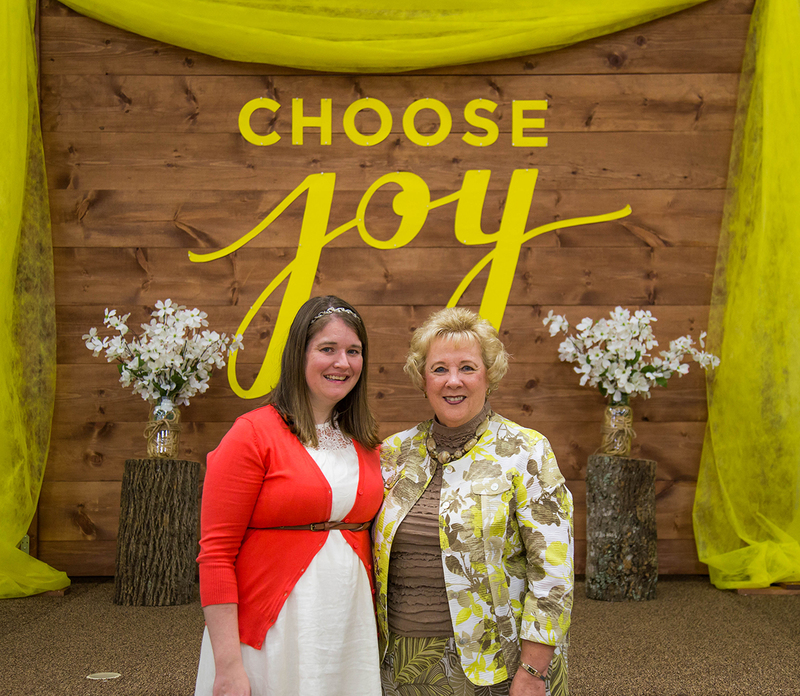 Her sweet spirit and practical teaching was a great encouragement! 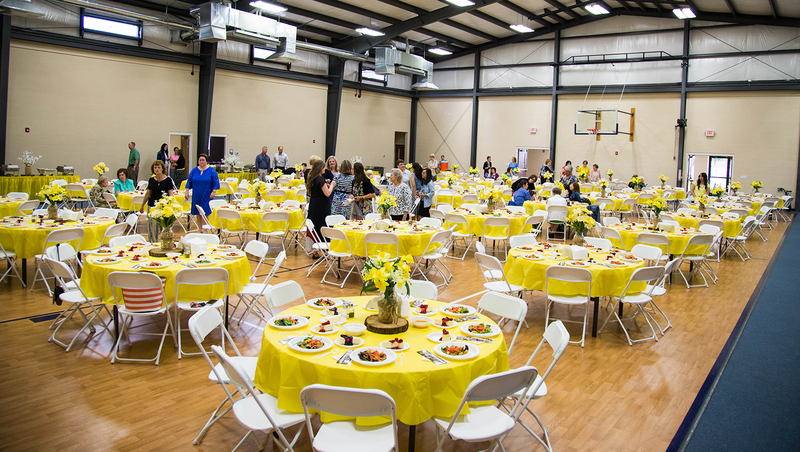 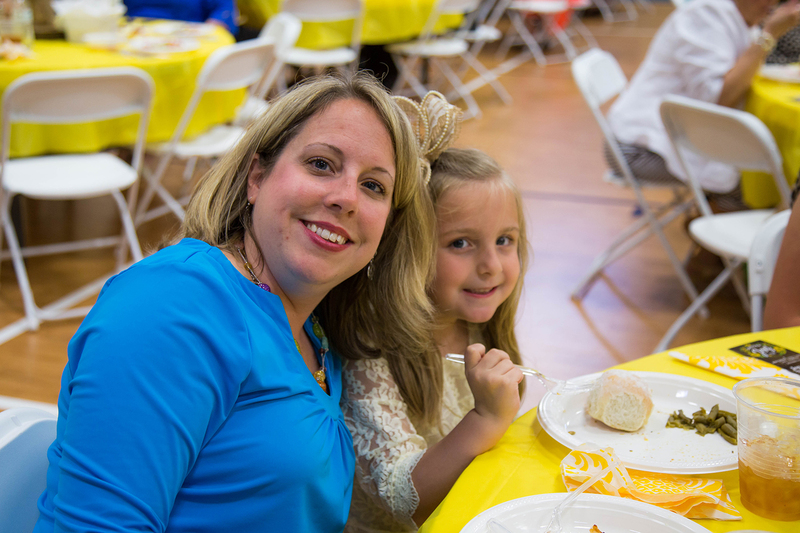 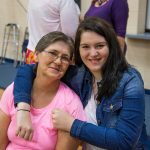 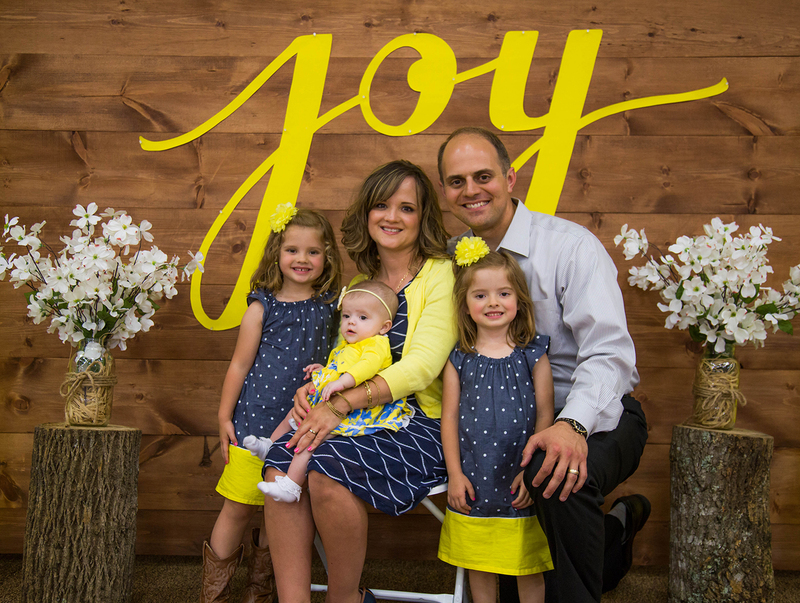 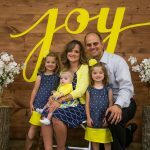 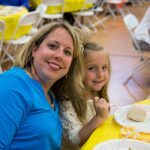 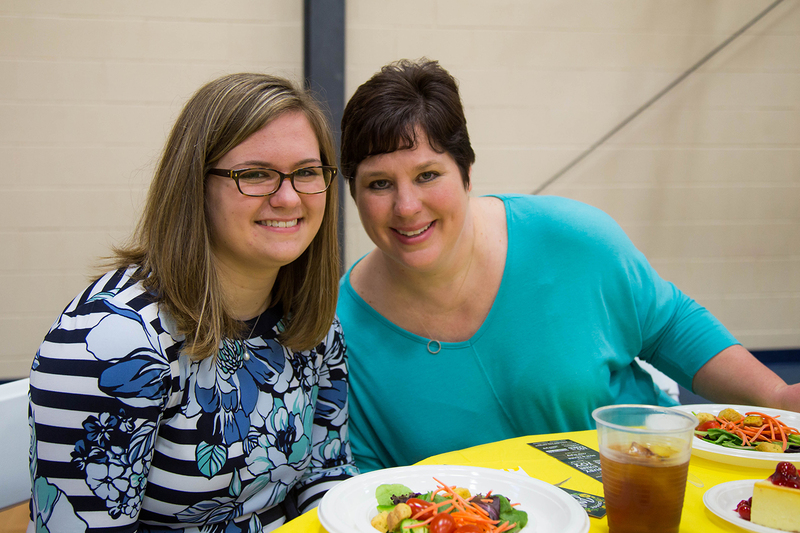 Thank you to our pastor’s wife, Mrs. Joanna Kobernat, and to all our church members that helped plan and prepare for this annual event!